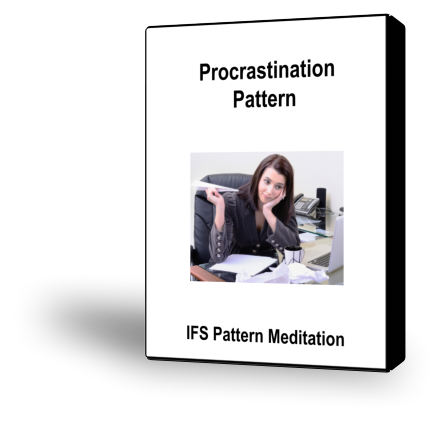 Procrastination usually happens out of awareness. People who procrastinate rarely make a conscious decision not to do something. They just go along with their lives, and after a while they realize that they haven’t done the task. They got distracted with other things. They got lost in thought. They spent time relaxing, partying, having fun. Sometimes they worked hard doing things that were less important than the task they were avoiding. Sometimes it isn’t a specific task that you are avoiding. It is the thinking and planning that would be required for you to take action. You never seem to find the time to do it. Alternatively, you may think and plan obsessively but never actually make a decision about what to do.